For over 70 years, Busby’s Heating and Air has been the #1 HVAC service, sales, repair, and installation company in the CSRA. We are a family owned and operated HVAC company servicing the CSRA and its surrounding areas since 1945. Busby’s has thousands of satisfied customers. 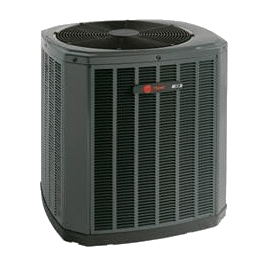 All heating and air companies are not alike and as you navigate our site we think you will see why Busby’s Heating and Air is one of the top rated and most highly recognized HVAC companies in the area. 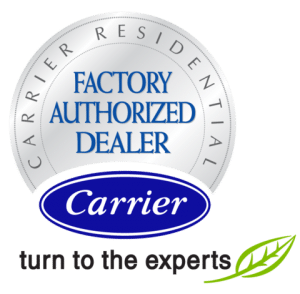 We can help you with any heating and air problem as well as diagnose your whole house and recommend solutions that will provide you and your family with the most energy efficient home possible. Coverage Area: CSRA, Augusta, Aiken, North Augusta, Evans, Martinez and Grovetown. Your techs first handled an emergency call, no heat, the tech handled the problem expeditiously. This resolved my problem of which heating & cooling company to handle all my work. Since the first visit was excellent, we’ve since signed on the Bronze Plus agreement and had additional repairs that were recommended performed. Kudos to all of your techs that have completed the work for us. Excellent Service and work done. Even the county inspector remarked during inspection on the quality of work. Honest, reliable technicians and office staff/personnel. Utilized a different company for service 2 years ago and feel like I threw my money away after having team Busby. No other company I would ever use except Busby’s. Perfection Achieved. Thank you!!! Very friendly & knowledgeable, Busby’s people have always done good work for us. Busby’s is always on time, has the knowledge and equipment with them to fix any issue at time of visit. I have always been happy with the work Busby’s has done for me and will continue to use them for all of my cooling needs. 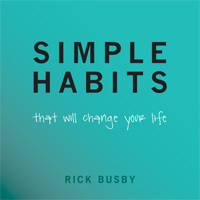 Have never had anyone except your company since Mr. Rick Busby and I were very young – over 50 years! You have always been the very best, second to none. We couldn’t possibly ask for better customer service since they are 100% great! I like Busby’s work, they do a good job each time they come. They are very friendly and kind, clean and nice with their work. Couldn’t be any better. I called Busby’s to fix my heat in this frigid weather and they went the same day. House is now warm!!! Thank you!!! Prompt, professional services. This is our third home with Busby’s services and we have always had fantastic service! 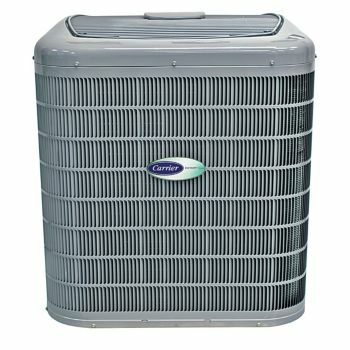 Ever wonder how an air conditioner or heat pumps work? See below for instructive videos on many HVAC topics.